Kim Bettie is on a mission to level the playing field for personal, professional and community development. Kim has built her life and her method on giving people a greater advantage by learning how to apply empirically proven principles and processes that are typically given exclusively to senior leaders of large corporations. For the past 20 years Kim has been leading cultural change as a corporate trainer, executive coach, master group dynamics facilitator and organizational development consultant, with a client list which includes hundreds of executives and teams at General Motors, Blue Cross Blue Shield, City of Detroit, State of Michigan and Henry Ford Health System. Kim is on a mission to take her million dollar corporate strategies and share them with the world. 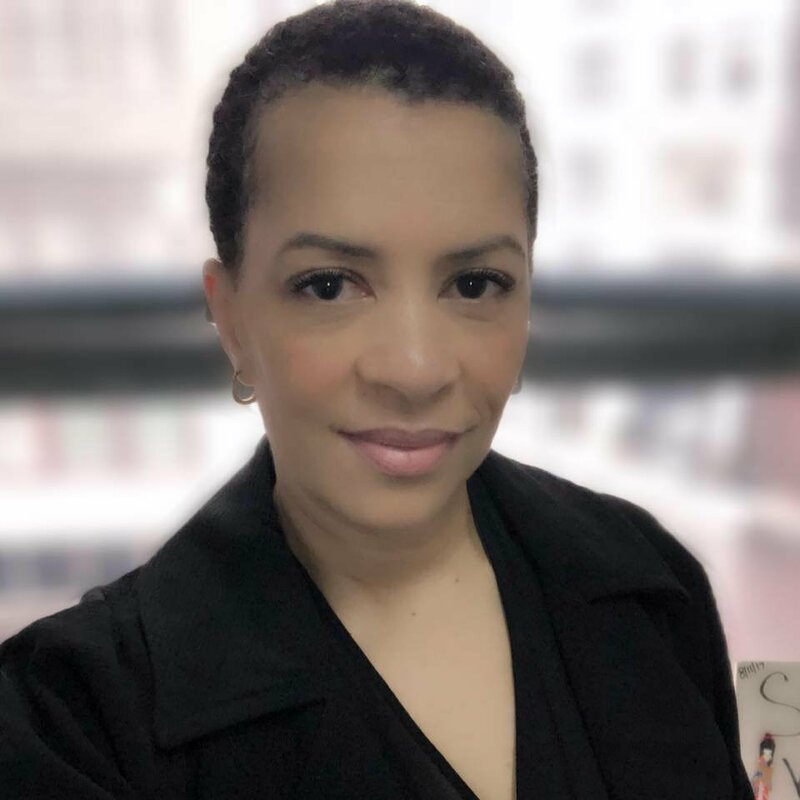 She’s has applied The Greater Advantage Methodology to individuals, groups, small business owners, non-profits, community organizations, government and churches. She has even applied her process to vocational students in Detroit and taught them how to implement leadership competencies while studying and rehabilitating their lives. Her students reported remaining “focused” by walking a different way home from school to avoid negative peer pressure and being “action oriented” by taking the steps necessary to make completing school the priority against all odds. Kim believes everyone deserves to have the tools to weather the storm and navigate positive change. Kim is the author of the 14 Day Experiment book and life transforming process that was featured on 1500 AM life changing radio and The Word Network. Kim graduated from Michigan State University with bachelor of science degree in employee relations, with a multidisciplinary major of psychology, sociology and economics. She has a Certificate in Diversity, Inclusion and Engagement from Cornell University.